The deposit for this camping vehicle is £250. The deposit will be returned to you after the rental period. 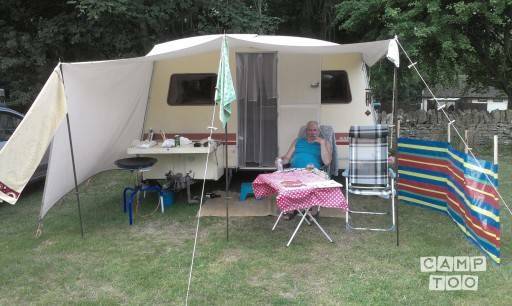 You can pick up the caravan in Hoorn at Janny Margot Zijlstra.